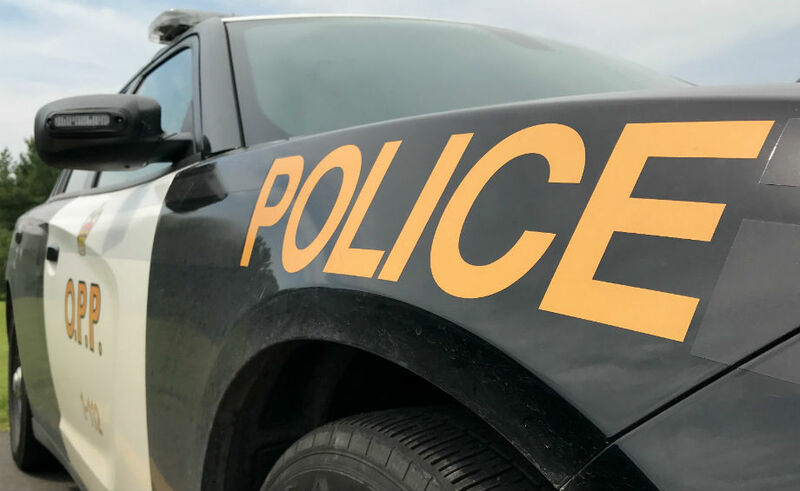 A Bracebridge man is facing an impaired driving charge after a call from a concerned driver. 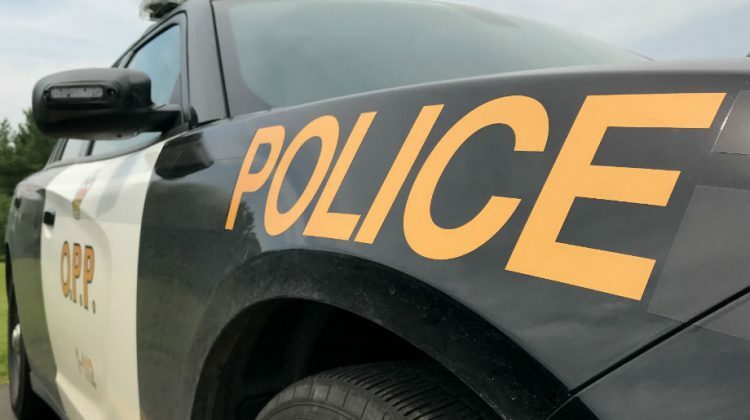 The OPP says the complaint came in just after 6:00pm on Saturday. The concerned driver called police after seeing a vehicle swerve and hit a curb. The OPP says it was able to find the suspect on Cedar Lane north of Taylor Road. The 24-year-old stopped the vehicle but forgot to put it in park. While officers were speaking with him, the vehicle began to roll away. The vehicle was stopped and safely put into park. The man was arrested and charged with operating a motor vehicle while impaired by a drug among other offenses like driving without insurance. He’s scheduled to appear in court in Bracebridge on May 7th.